Original Zach Puchowitz artwork for classing up your Oil Rig. Glass Pipes Revolution! 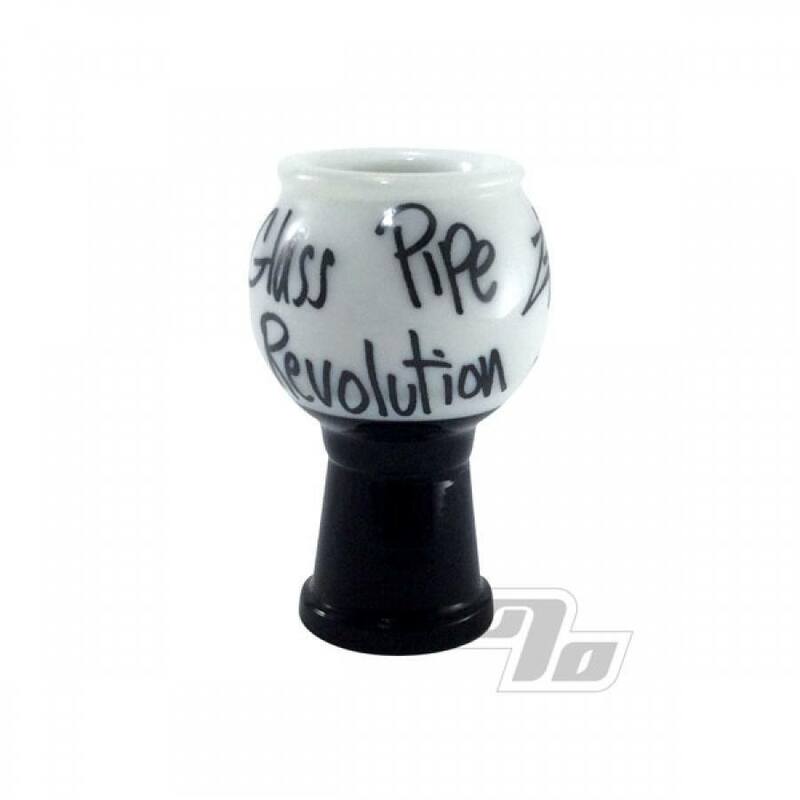 14mm glass vapor dome from Zach Puchowitz's Sketch Series in Black and White. 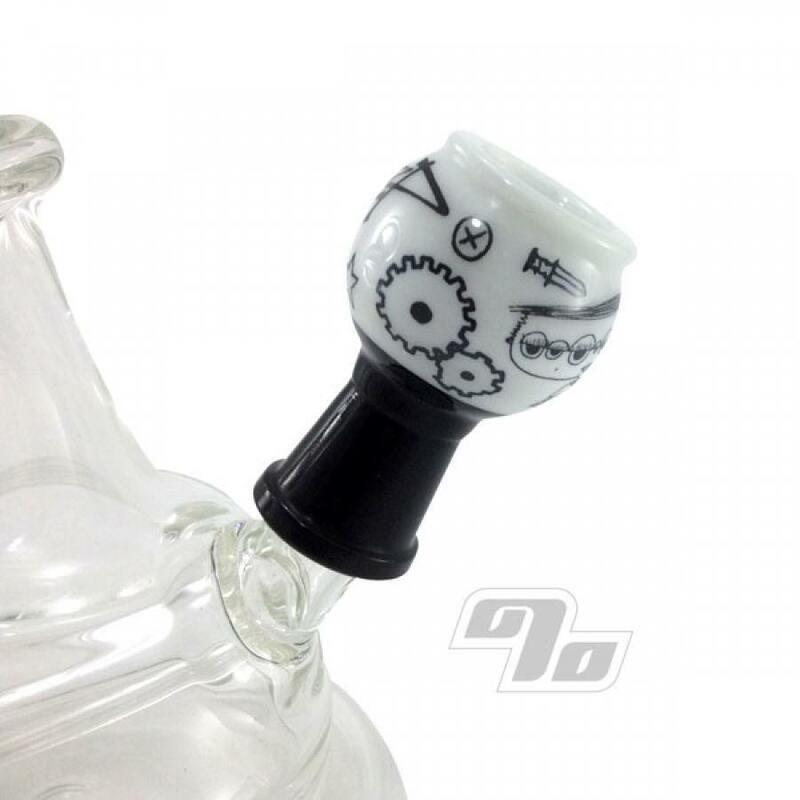 Cool sketch work, 14mm reverse connector and truly glass art. WYSIWYG. Measures in at 2” tall w/14mm female connector.